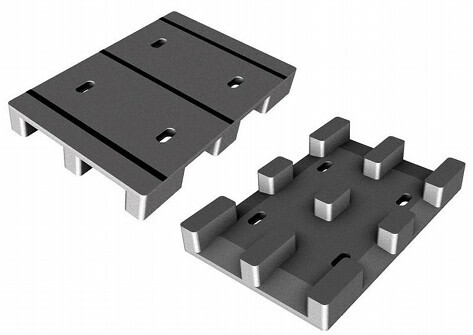 Metal tops and pallets - Elkom Trade S.A. 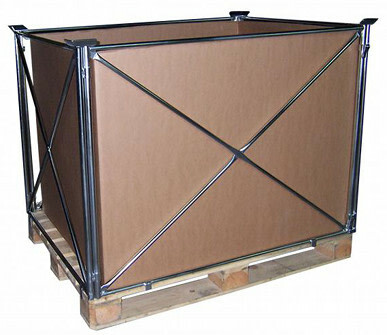 In this category you will be able to find wooden, metal, bad and plastic pallets. Besides those we do offer pallet supers which allow products storage without usage of drilled wall units. Additionally they establish effective protection to products damage.